It's that dang phone! Dad, I'm sick because I got the flu! Don't backtalk me! 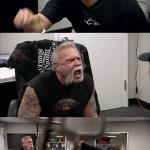 You're an idiot Kyle, you're not even my real dad! 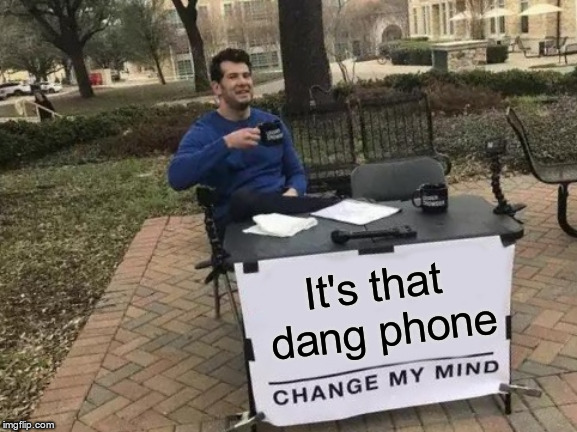 It's that dang phone!